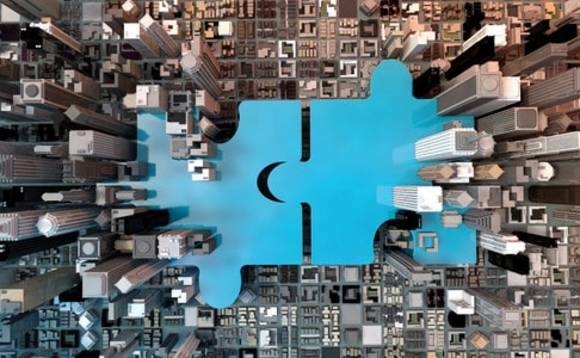 SGG Group, the Dutch-based investor services firm, backed by Astorg Partners, has announced that regulatory approval has been received and the transaction to acquire First Names Group has been successfully completed. The acquisition considerably strengthens SGG Group’s reach and capabilities in key markets such as Jersey, Guernsey, the Isle of Man, Switzerland, Cyprus and Ireland with the combined Group becoming a significant force in the provision of investor services to ultra-high-net-worth families, corporates and fund clients worldwide. As a result of this transaction the newly combined business has become the world’s fourth largest global investor services firm by revenue, employing over 1,700 people across 22 jurisdictions. A wide-ranging review of the newly combined Group’s brands is currently underway and until this review is completed all businesses will continue to operate under their existing brand names. SGG Group was founded in the Netherlands in 1896.